13 Posters. 13 Moments. 130 Wimbers. 2016 marks the 130th Wimbledon championships, making it the oldest tennis tournament in the world. 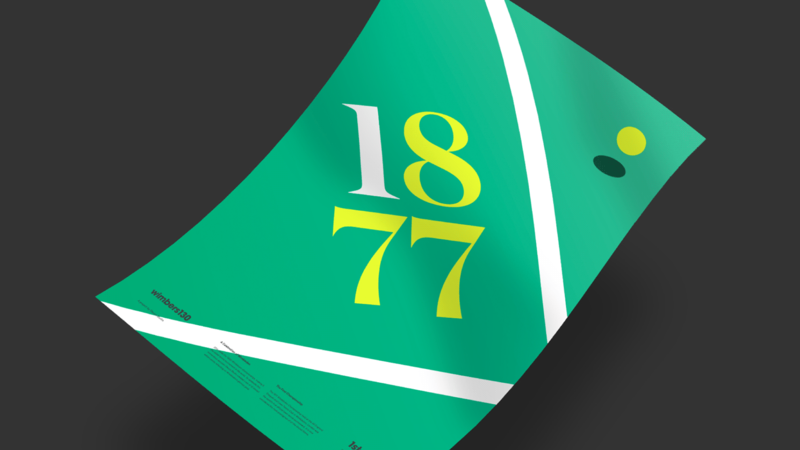 To celebrate this momentous occasion Deuce Studio created a set of 13 limited edition prints reflecting Wimbledon’s glorious past. The 13 posters were released one per day over the 13 days of the tournament, as well as a bonus 14th poster for middle Sunday. The posters were released on our Instagram, Twitter and dedicated minisite, where you can read the full story behind each of the 13 moments.